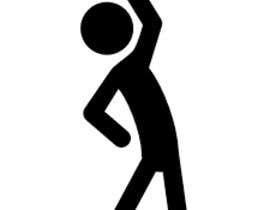 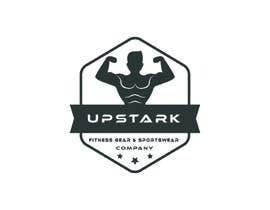 We are a Fitness Gear and Sportswear company and we want a talented designer to create a logo for us. 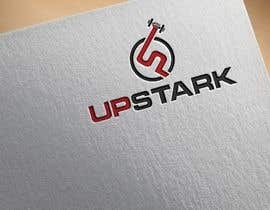 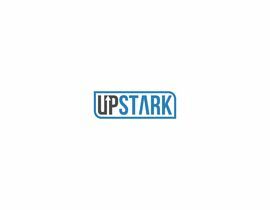 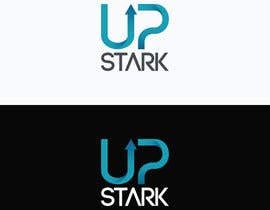 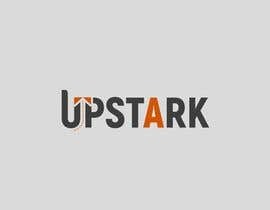 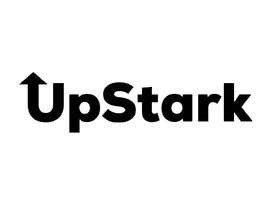 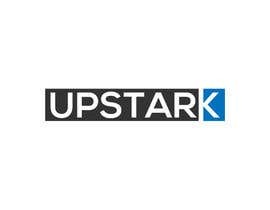 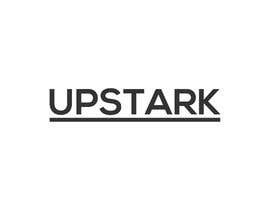 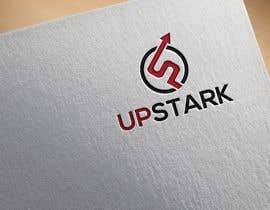 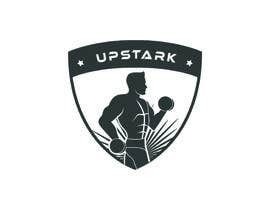 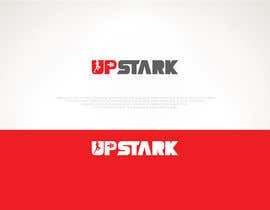 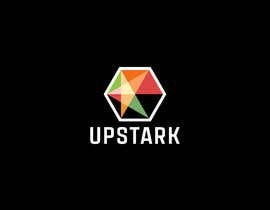 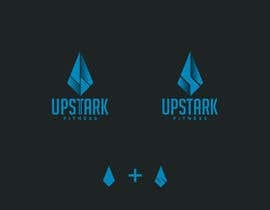 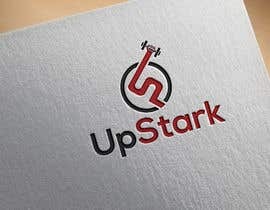 The name of our brand is UpStark. 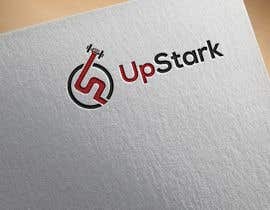 We don't have any other guidelines, let your creativity and imagination run wild.